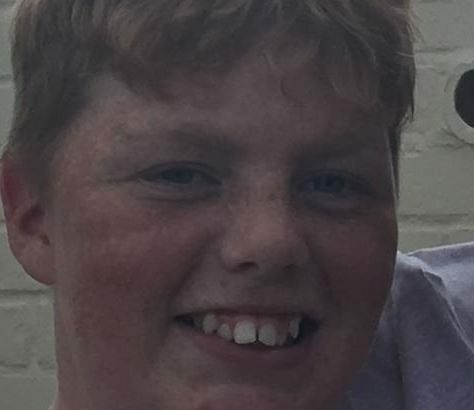 Police are appealing for help to trace a 15 year old male by the name of Freddie Taylor missing from Bury St Edmunds. 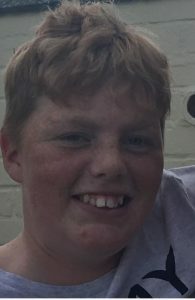 Freddie Taylor was last seen at 15.30 hours on Monday 1st April 2019. Freddie is described as a white male, 5’11 inches tall, with ginger hair, He is wearing a grey Boss tracksuit and Black Northface Gilet, with black trainers. He is possible that he is in the London area. Officers are concerned for Freddie’s welfare and are asking anyone who may have seen Freddie, or knows of her whereabouts to contact Suffolk Constabulary on 101, quoting Missing Person Ref 453815.